As shopper expectations rise in an age of digital, social and mobile transformation, getting personal is a powerful must-have tactic for today's retailers. According to a recent Epsilon survey of 1,000 consumers ages 18-64, personalization is key: 80% of respondents indicated they are more likely to do business with a company if it offers personalized experiences and 90% said they find personalization appealing. 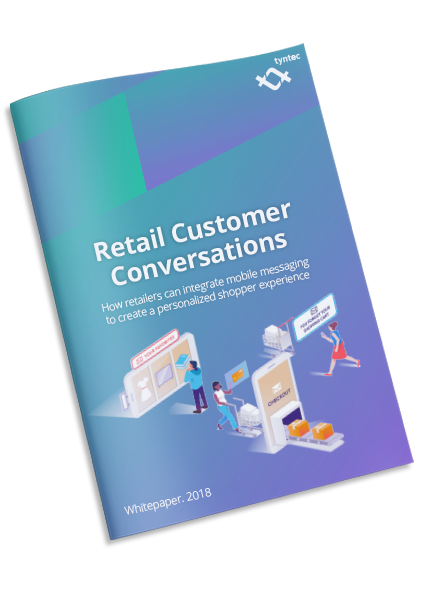 This whitepaper hones in on the power of conversational mobile interactions, in particular, how real-time communications such as two-waymessagingis helping retailers provide personalized, seamless customer experiences throughout their customer journey. 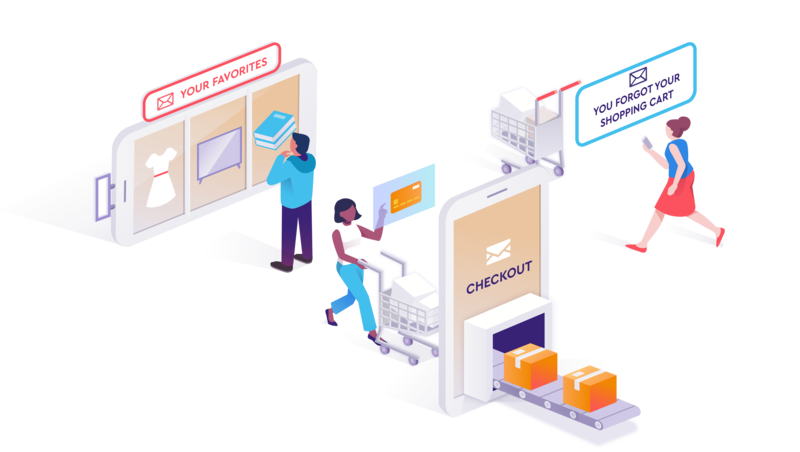 - How shopper communication behavior has shifted towards conversational messaging. - What new customer engagement opportunities are being created for retailers. - Actionable tips for powering deep, personalized interactions by integrating real-time communications tools. 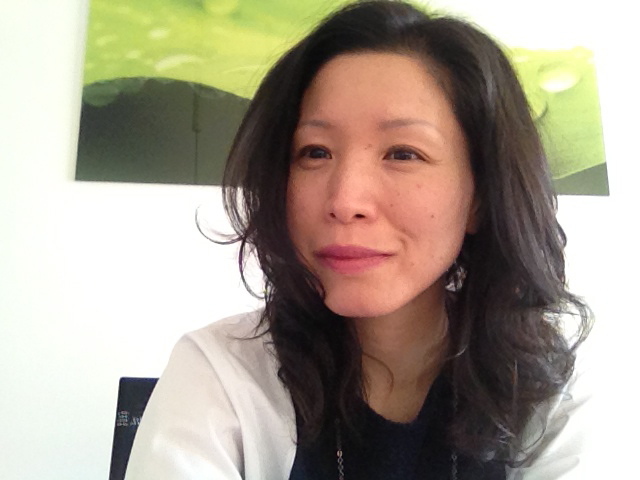 Jean Shin is tyntec’s Strategic Marketing Lead. As a seasoned content strategist and editor, Jean excels in connecting key business insights with technological innovations and helping organizations create greater value through co-creation. A transplant from New York, Jean now lives in Munich. Building on her 10 years of experience with Samsung’sDigitAll publication, she continues to cover the mobile industry. Copyright 2018 tyntec GmbH. All rights reserved.